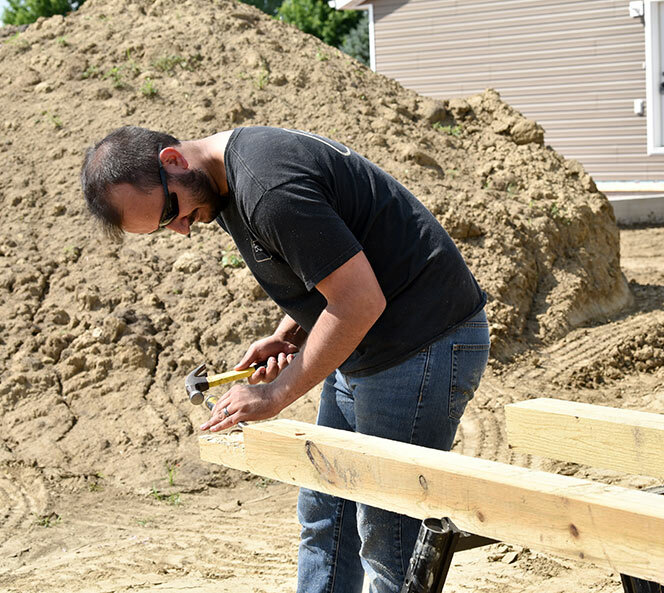 The past couple of weeks, L&Sers have exchanged their pens and computers for paintbrushes and power tools to volunteer with Habitat for Humanity Sioux Falls. I was one of those volunteers. Yes, me. The only construction experience I previously had was hammering open a can of food after misplacing my can opener once. (I was hangry and too lazy to leave my apartment. It was a low point in my life – don’t judge.) And yet, we all survived. 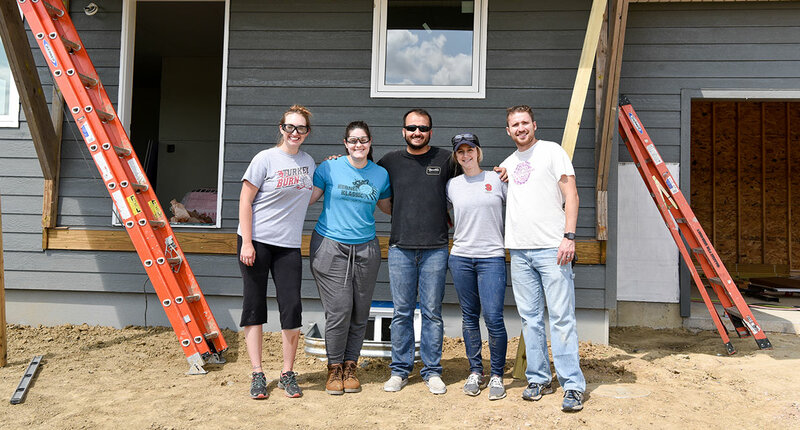 We were able to meet two great families – the first while working in new construction as we helped with exterior housework and the second while working in neighborhood revitalization as we helped paint a house. 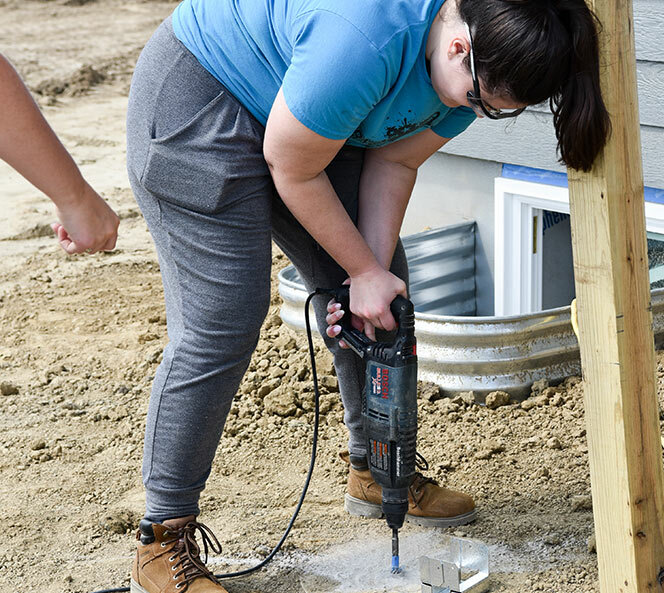 One of my favorite parts about Habitat is how involved the future homeowners are. We helped build alongside them. There are so many forms of volunteering, and with some organizations you may not even meet the person receiving assistance. In this case, being able to share a smile, lend a hand and ask questions about their family and background made the experience more engaging and personable. Not only are the families great, but the crew and staff are equally awesome. Their level of patience ranks high up on the list – next to my third grade teacher when I was learning fractions. I can only hope that their jobs are as rewarding as volunteering for a few hours like we did. I would encourage every person reading this to volunteer at least once, regardless of what organization. Even if you’re not sure what to do, just try something. Volunteering for a couple hours will give you a good feel of the organization and if it’s a good fit for you. 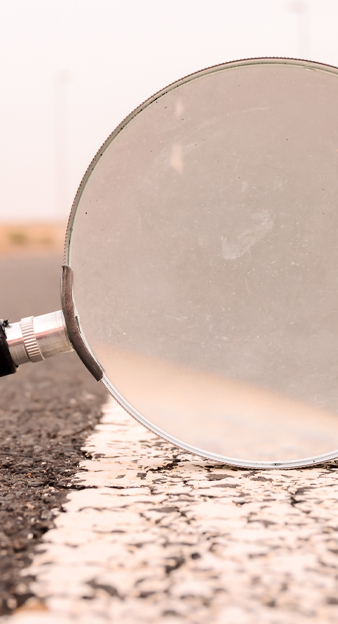 If you don’t know where to start, you can make a list of your strengths and interests and then find opportunities here. Happy volunteering!